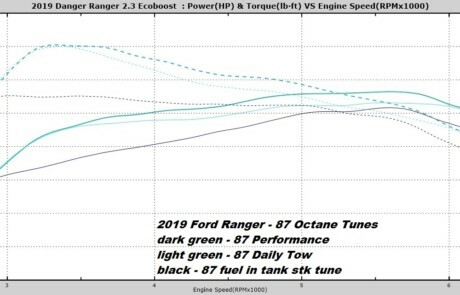 Home/Got A 2019 Ranger 2.3L EcoBoost? 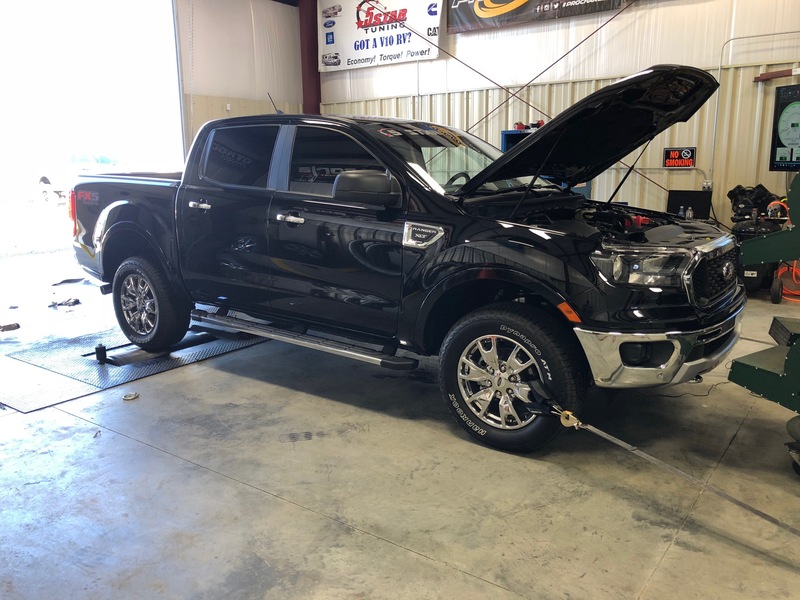 Want the best reliable tuning for your 2019 Ford Ranger ? Fuel tables are modified for either better economy or all out performance. Depending on your needs is how most tables are set up. 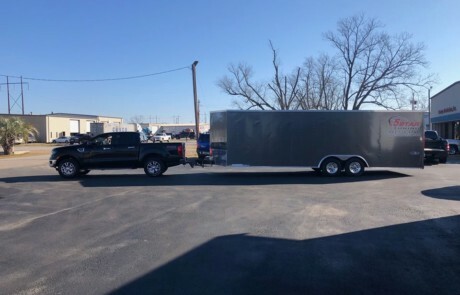 We have noticed on the 2019 2.3L EB that the fueling tables are a little rich in their strategies in stock condition and have moderate delay timers set before allowing additional fuel at WOT. However, some fueling delays are ok as they help with economy. The 2.3L EB Ranger suffers from poor throttle response down low. 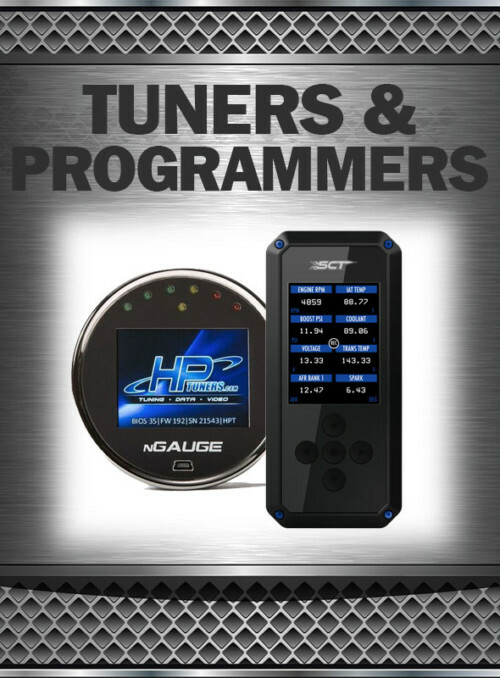 A custom calibration will have enhanced improvements in better throttle response, step on go pedal, vehicle will respond quicker…this DBW system is a torque driven system, it works by taking a certain amount of torque via engine and wheel and applies it to what the driver foot say it needs; a better way to explain it is its a torque limiter. It only allows so much torque at a given pedal position. Stock tables are conservative and numb at best and that’s why one would feel sometimes a lag or a goofy pedal with DBW systems. 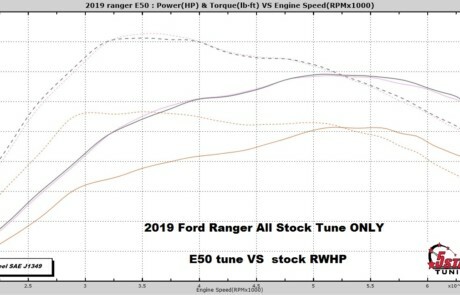 For the 2.3L EB this is one of the most critical areas that must be addressed and modified to generate more torque/hp and throttle response. By reworking the OEM strategies makes your Ranger come to life! There are normally 3 types of limiters on most vehicles that can be adjusted safely and the 2.3L EB Ranger is no different. RPM, MPH (109) and transmission. MPH limiter is raised to 200 MPH. Output shaft limiters are slightly increased to a safe limit in our calibrations. We also leave the Fail Safe factory limiters enabled and in place that Ford has set from the factory. So in all temperature conditions if your vehicle needs to dial back some power on its own it can. 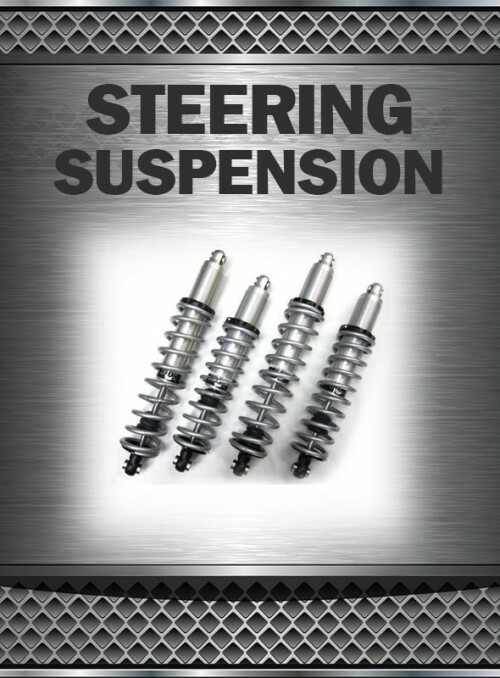 This ensures a safe calibration for the life of your vehicle. 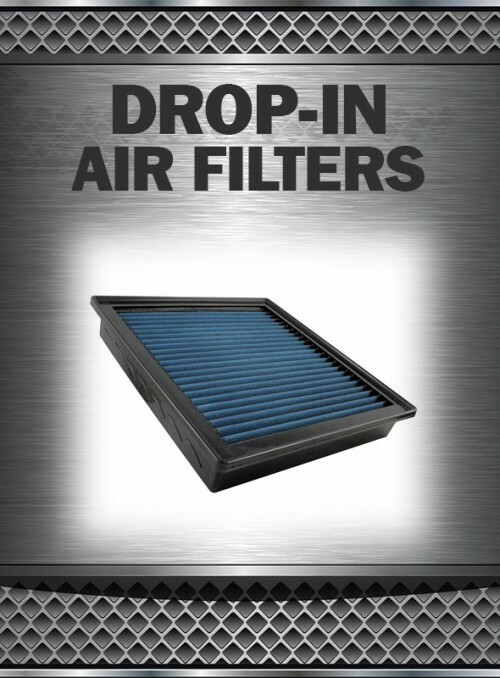 Can be increased in most RPM areas for improved Torque and HP. Running a higher Octane fuel will net more power and economy from some timing/spark advancement. 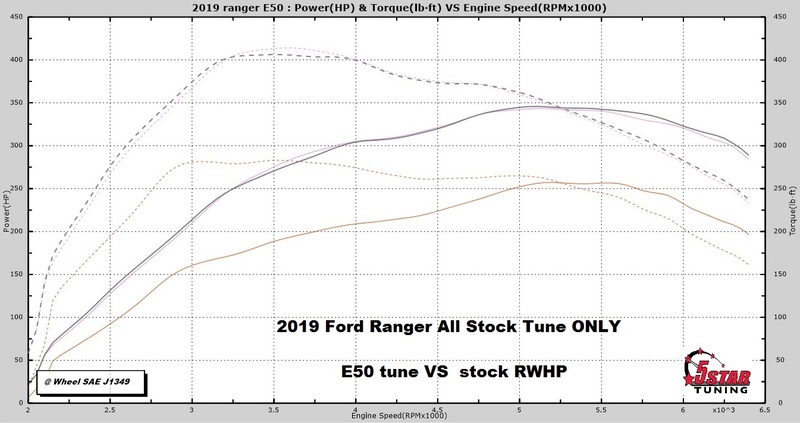 However, with a 2.3L EB even running 87 Octane fuel can yield some respectable gains in power and torque over stock with the use of no additional timing advance (aka factory tables). The knock sensors and strategy we leave in place just like factory on the 2.3L EB Ranger are very good in that they can advance and retard timing while you drive. 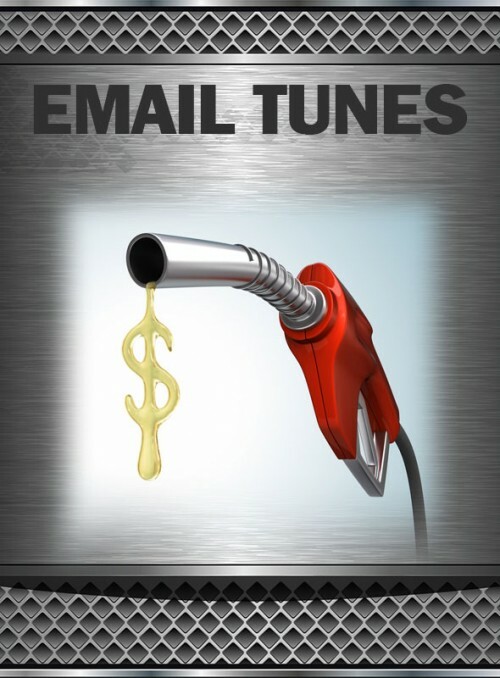 For best delivered timing to achieve best power and torque a good quality fuel is needed like 91/93 octane . 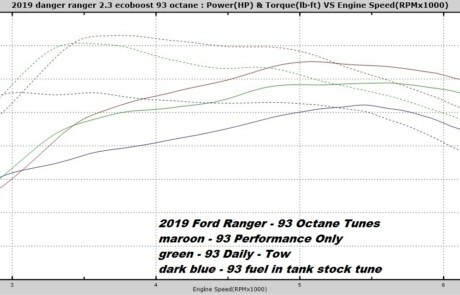 In all 2.3L EB Rangers the Torque Converter strategies can be reworked to lock up sooner and stay locked longer at light cruising speeds to also help with economy…A locked converter is power to the ground. The new 10 speed brings new meaning to locking a converter, part of the clunk in and out of gears is Ford trying to lock all gears starting with 2nd gear. The converter strategies in our calibrations will have great emphasis on quick converter lock ups at the right mph in the right gears (key word) and rpm as to take advantage of the low torque that is available from the 2.3L EB Ranger engine. End result will be smooth transition from gear to gear with no goofy clunking. The 10 speed transmission that comes standard with the Ranger is a big improvement in driver controls over prior transmission offerings. However, there are still some significant benefits to be had re-calibrating normal daily shift strategies. With the Ranger having many modes, it leaves plenty of room for custom calibrations. Shift pressures can be increased and slip timers can be decreased to help keep trans temperatures down and give the truck or any vehicle a better overall feel. In the 2.3L Ranger, shifts are quick and slightly firmer most of the delay between shifts are eliminated when using custom tunes. 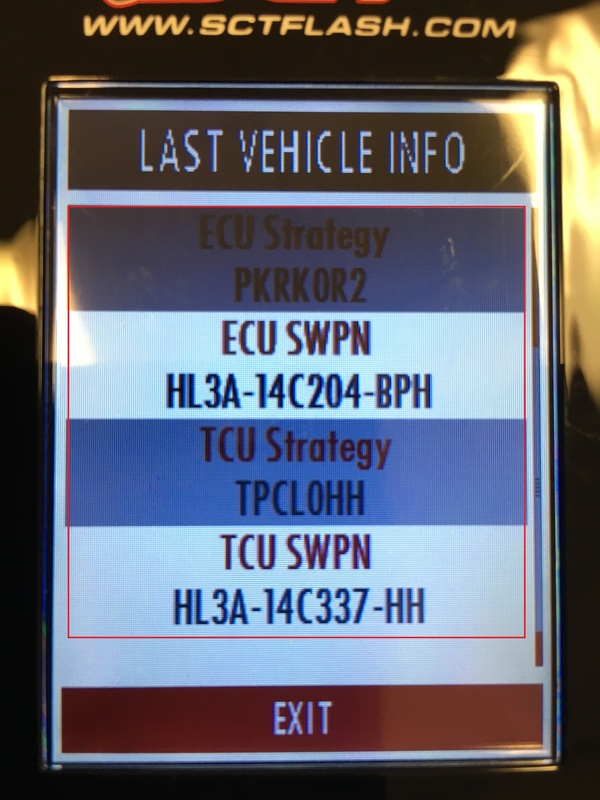 If using an SCT or Bully Dog Device: On your device under vehicle information, you will find your ECU Strategy Code & SWPN. An example of an ECU Strategy Code is PKRK0R2. 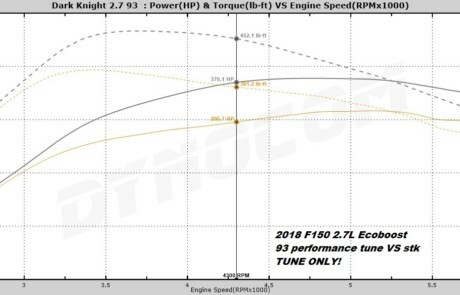 What Tunes Do I Want For My 2.3L EB Ranger? Custom calibrations allow for many choices when it comes to tuning your vehicle. 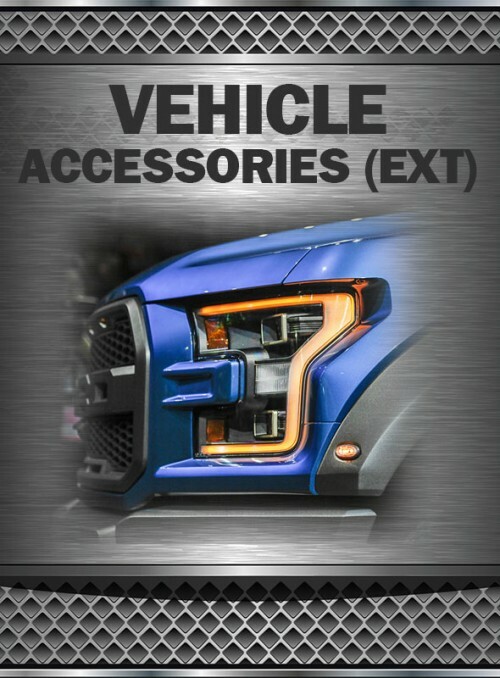 5 Star Tuning will be offering these popular choices for the new 2019+ Ranger. 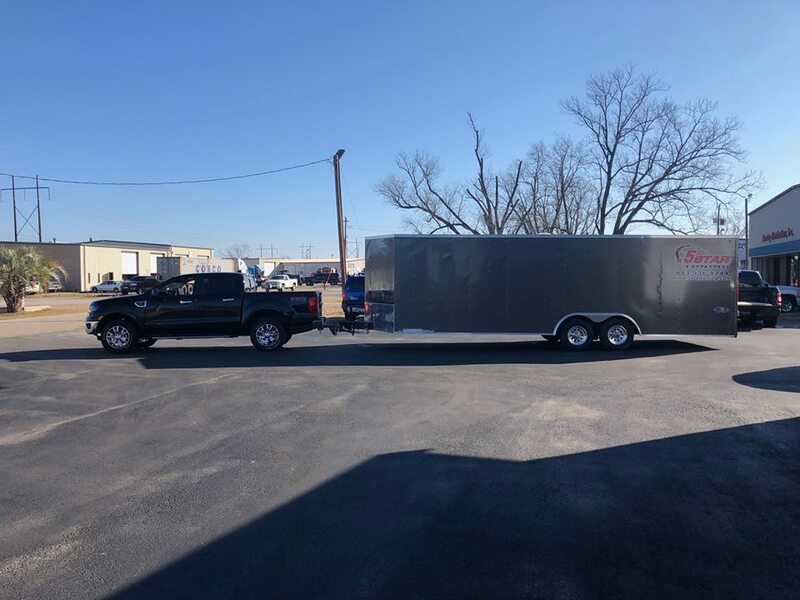 These enhanced calibrations can increase economy and are completely safe to tow/haul your vehicles manufactured recommend weight rating in any mode.